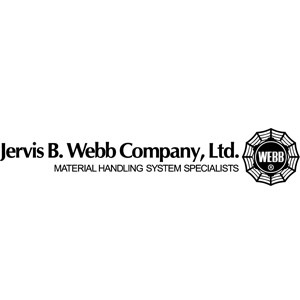 Jervis B. Webb Company is a leading developer of innovative material handling technology and systems. Jervis B. Webb specializes in the design, engineering, installation and support of integrated systems used in the automotive, airport, bulk, manufacturing and distribution industries. Jervis B. Webb was founded in 1919 by Jervis B. Webb who invented the forged rivetless chain conveyor that helped revolutionize mass production.